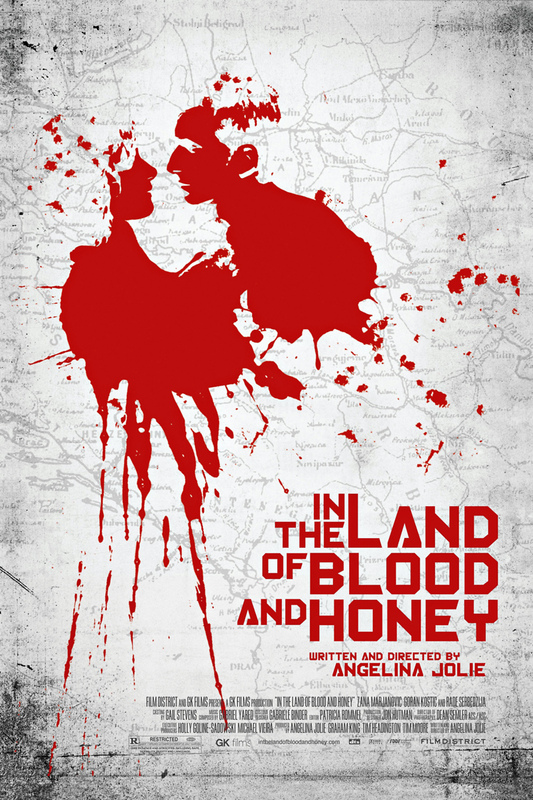 In the Land of Blood and Honey DVD and Blu-ray release date was set for March 27, 2012. This movie is set during the brutal war during the 1990’s between the Serbs and the Bosnians. It follows a beautiful Bosnian woman name Ajla who once found love with a Serb name Danijel. When Ajla is transferred to a hostage camp, she once again encounters her former lover Danijel when he is placed in command over her. While their passionate feelings remain, their places in the world have changed and their relationship is mixed with peril. Unsure who they each can trust, they are each forced to play their parts in the midst of sadness and brutality.